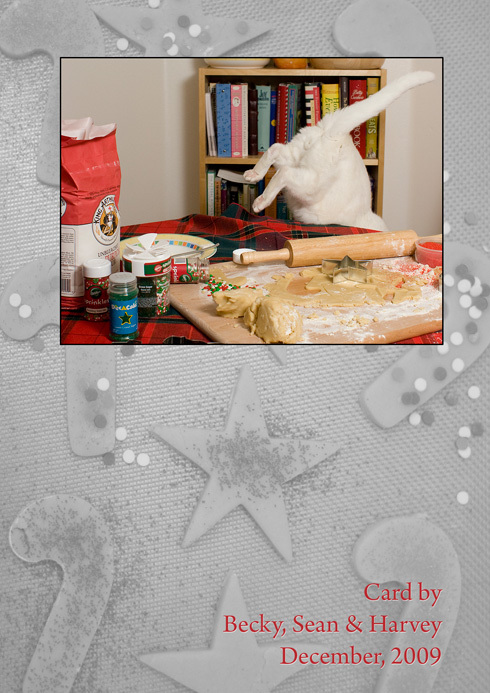 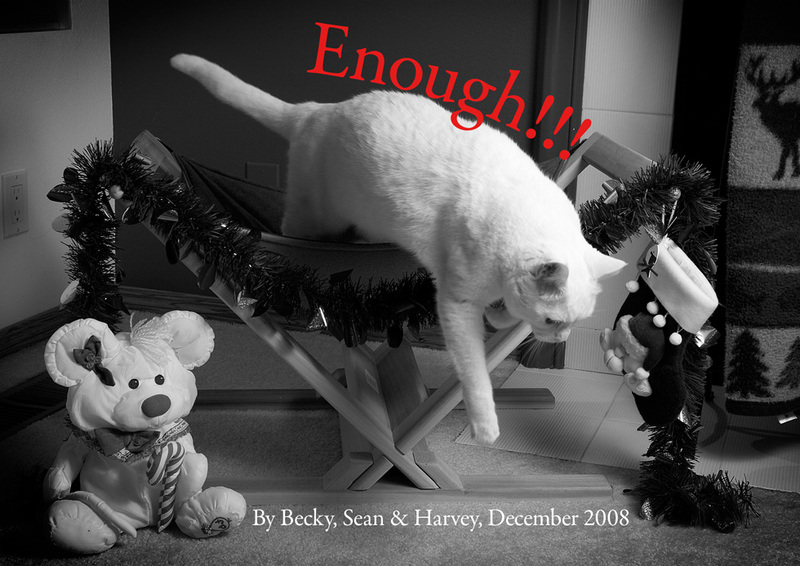 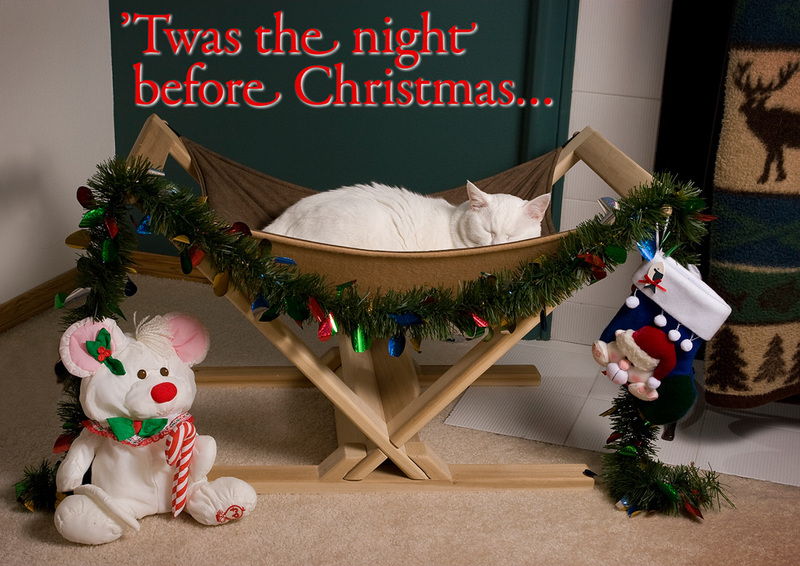 Four years ago, we decided to make our own Christmas cards, using a photo of our cat Harvey. 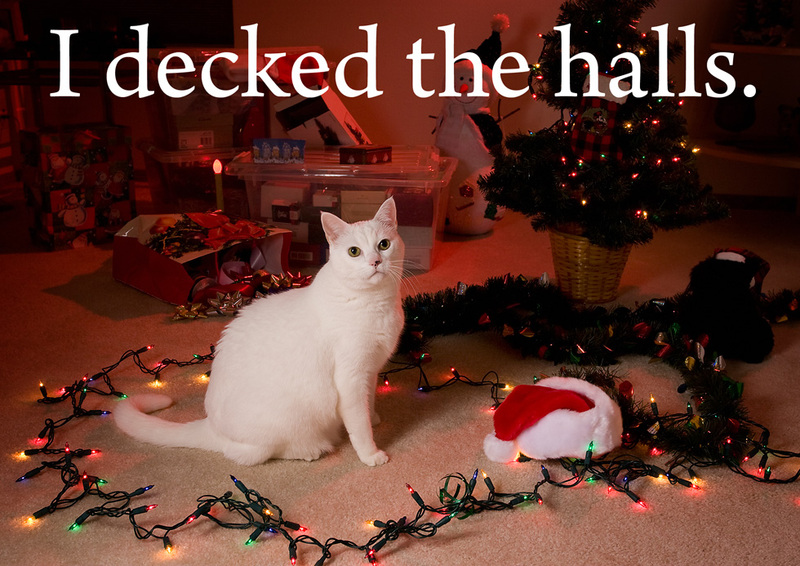 We’ve since made it a tradition. 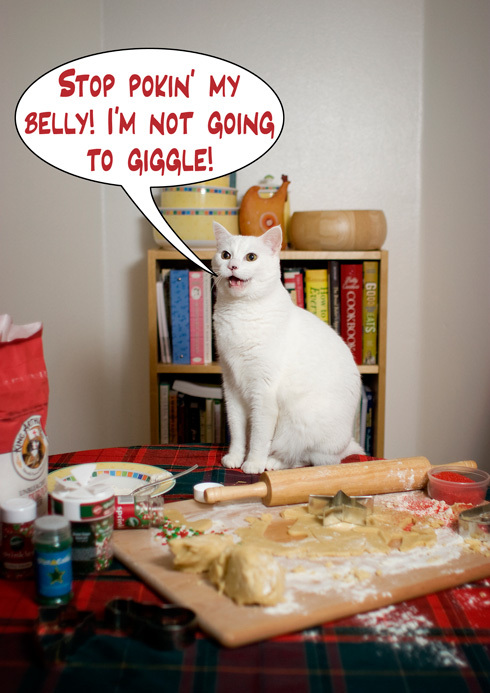 Getting a cat to pose for a photo isn’t always easy, but we have fun with it. 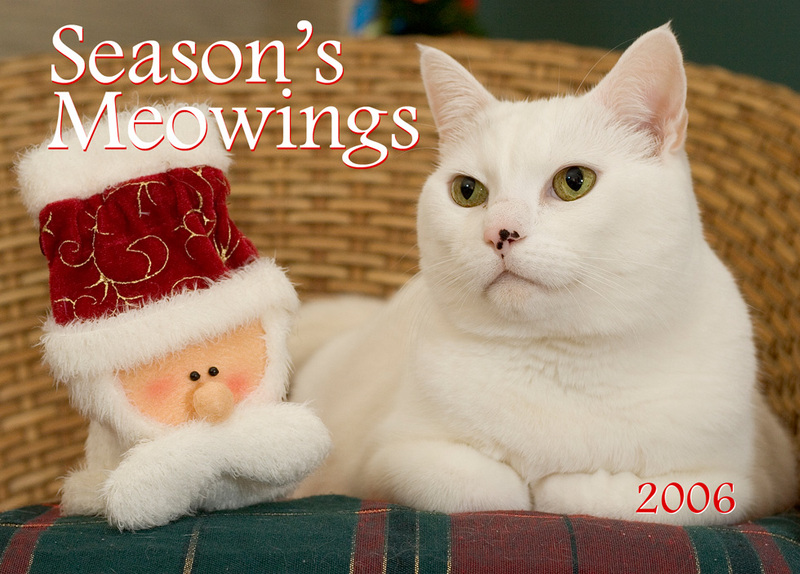 Our new cat Toby has big shoes to fill, but we think he did a great job this year. 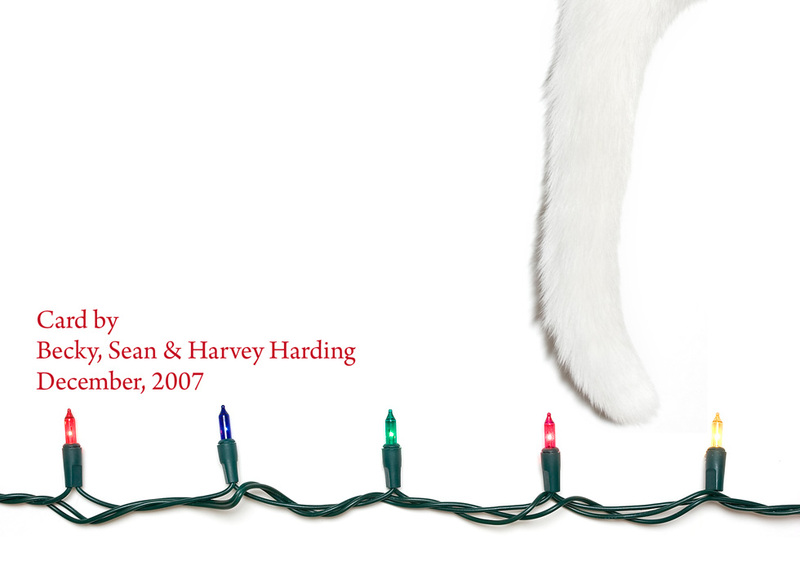 Here’s a look back at our cards from 2006-2009. 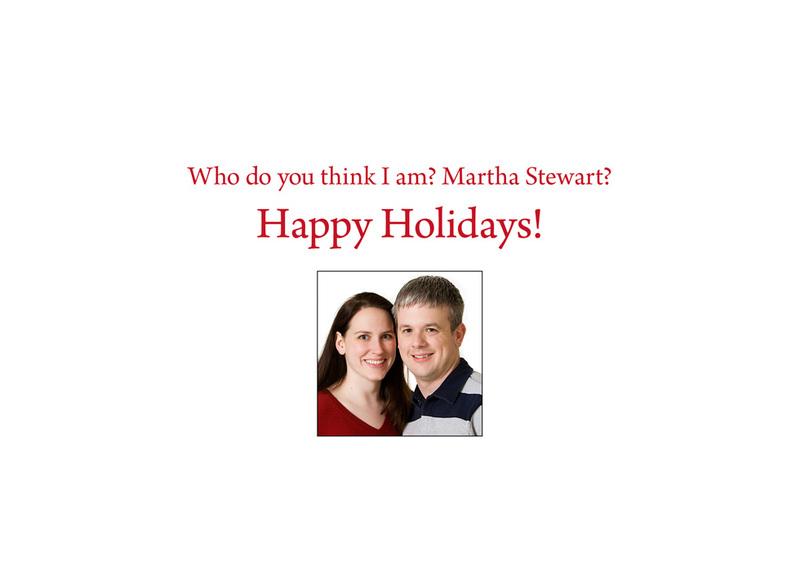 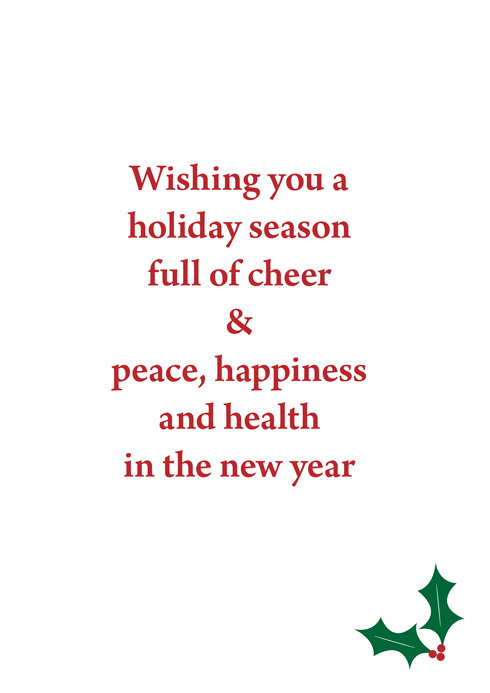 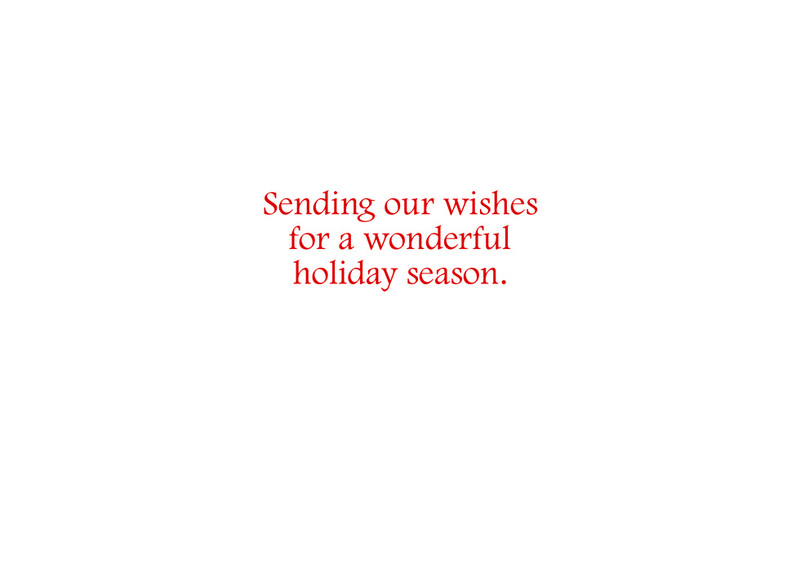 I’m not going to post our 2010 card quite yet — I want it to be a surprise for those of you who are getting one! 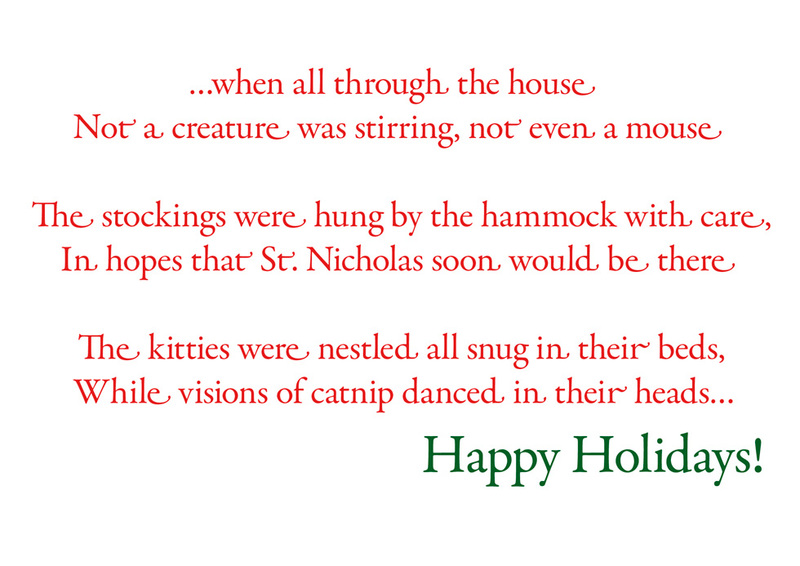 I’ll post it so everyone else can see in a few weeks.